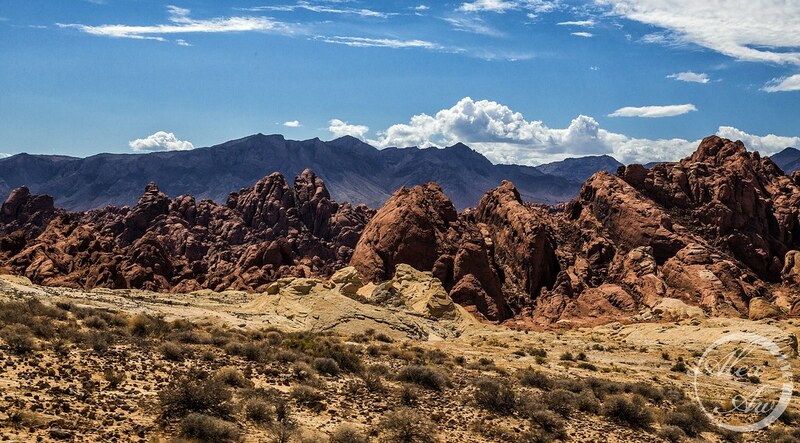 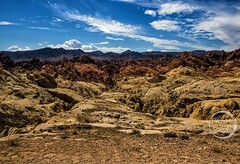 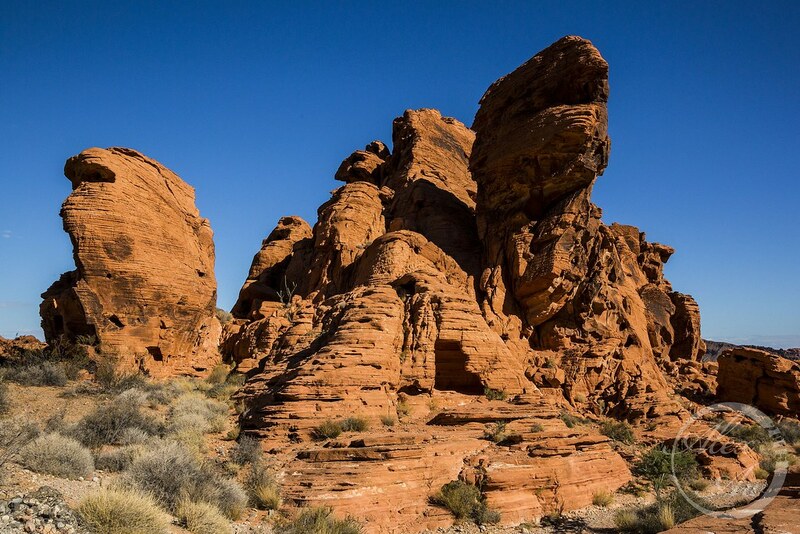 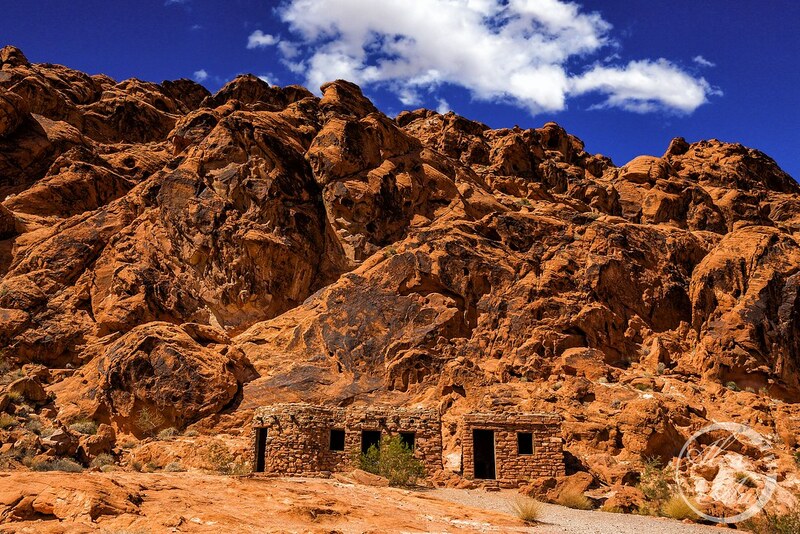 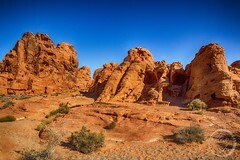 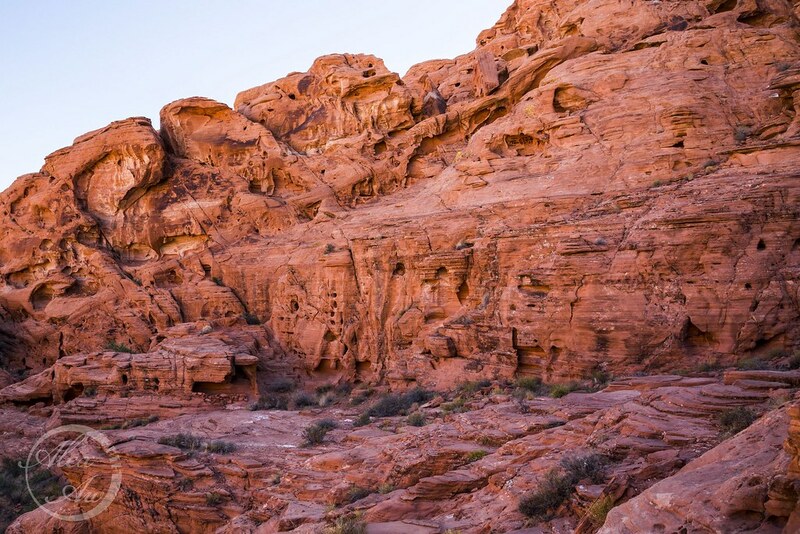 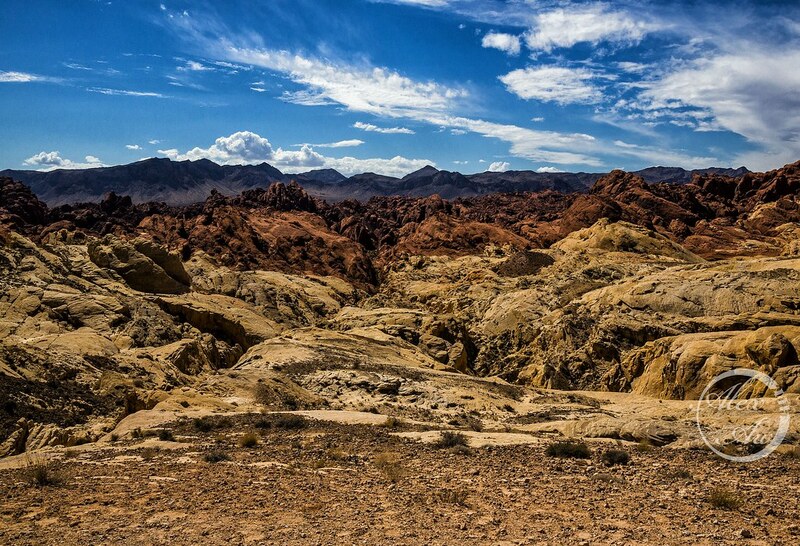 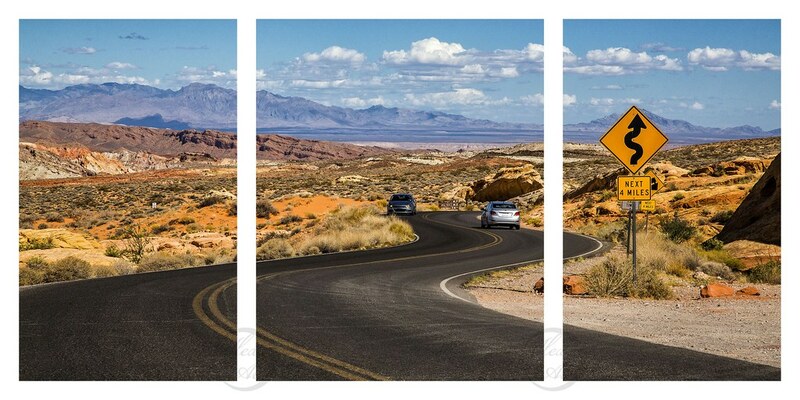 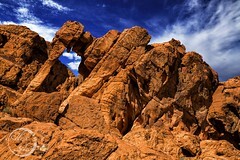 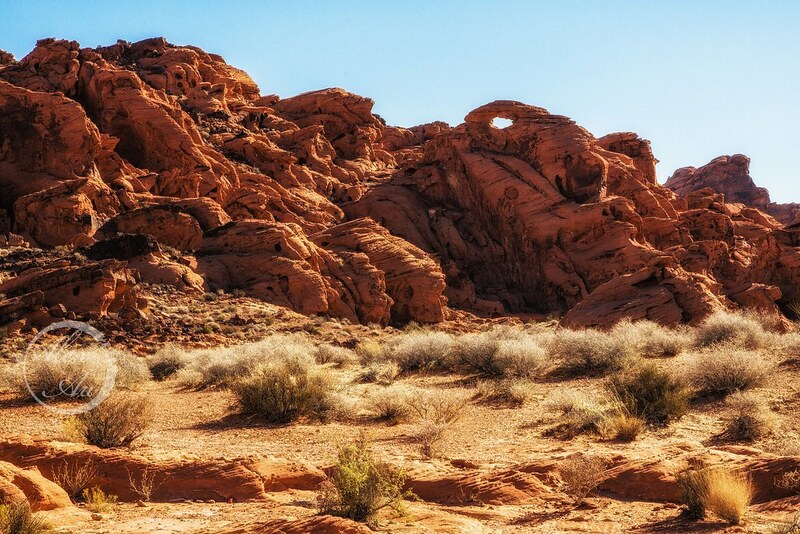 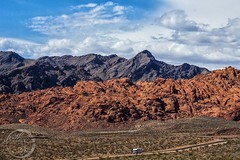 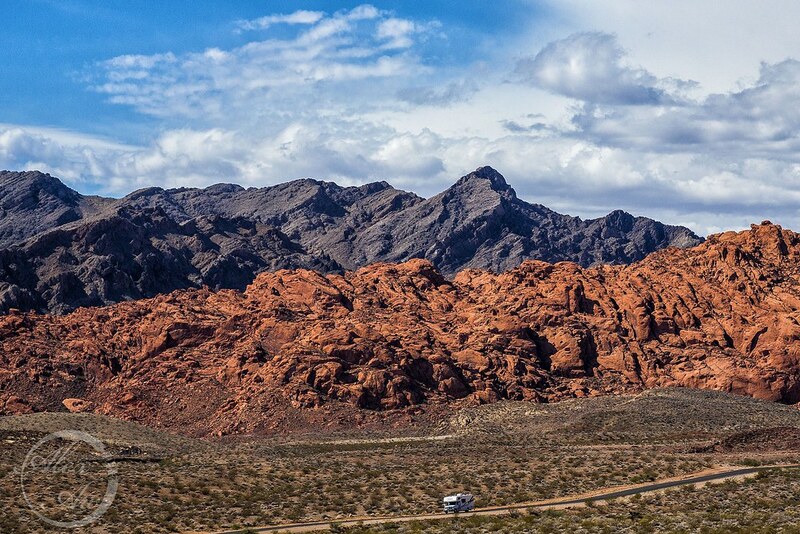 Valley of Fire of Moapa Valley is about an hour drive away from Las Vegas. 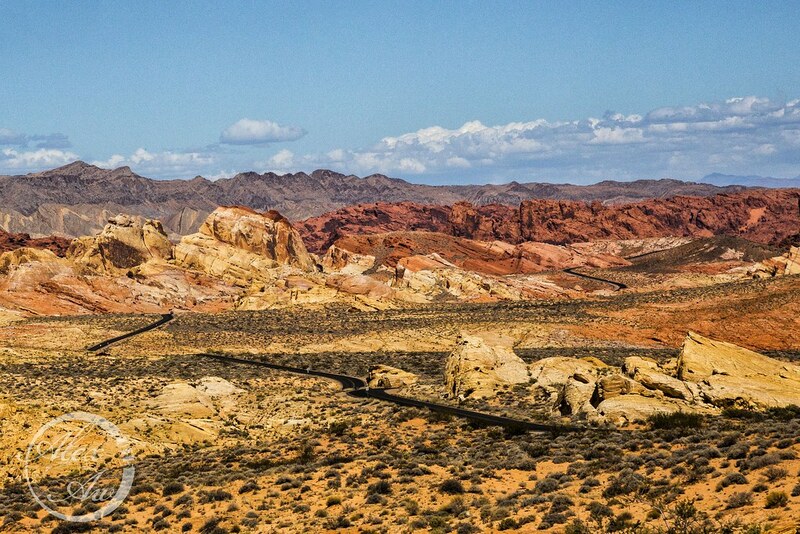 If you prefer a shorter day trip instead of Grand Canyon or Death Valley, Valley of Fire is a good alternative. 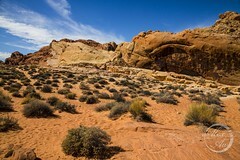 The place offers wonderful views of reddish rocks landscape. 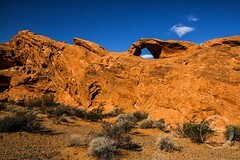 Many got their shapes and form from sand erosion, occasionally forming holes and archways. I love the beautiful sights when the reddish rocks confined to certain strips of the land, making multicolored landscape. Aside from the views, our tour guide was also very informative, and the tour included visits to museums.